Almost Home empowers young moms to become self-sufficient and create a better future for themselves and their children. Almost Home exists to end the cycle of poverty two generations at a time. The foundation for every mutual relationship – we listen first, operate with integrity, share with authenticity, and honor the dignity in each person. We hold both ourselves and the moms we serve to a standard of excellence, as we demonstrate faithfulness to every dollar, life, and relationship entrusted to our care. Our young moms are truly successful when they have the internal motivation and grit vital to achieving success. We develop the potential of each young mom and guide those who are ready to change. An unwavering commitment to apply best practice, evaluate carefully, design creative solutions, test new ideas, and contribute our learning to the field as we advance effective solutions. We cultivate strong relationships with relevant partners as we identify synergy, avoid redundancy, share freely, and align strategically to advance key outcomes. Guided by our inspired and transformative vision, we consistently execute, building on our short-term successes so that we achieve long-term sustainable results. 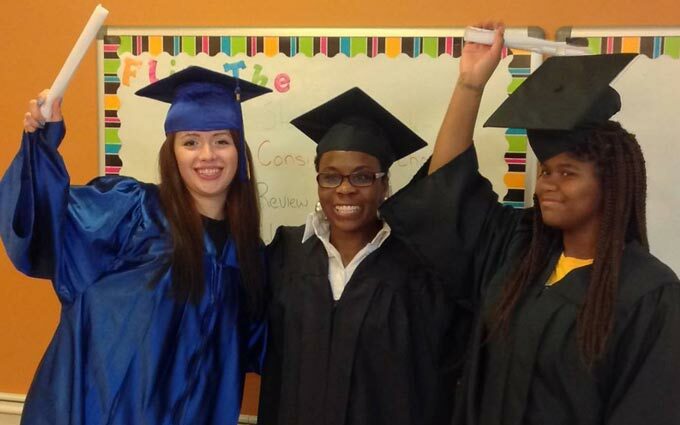 Despite evolving to best meet the needs of young single mothers over the years, Almost Home’s focus has remained the same: to empower young moms to become self-sufficient and create a better future for themselves and their children. 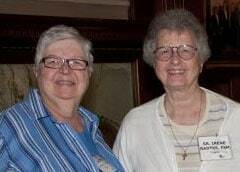 Sister Irene & Sister Jacinta of the Franciscan Sisters of Mary realized many St. Louis teenage mothers were facing homelessness and wanted to do something to help. Thus, Almost Home was born. 6 teen moms and their children housed in a home operated solely by the Sisters and community volunteers. Current facility is expanded to allow for 15 moms and 25 of their kids a place to live and be part of our Foundations To Success Transitional Living Program. 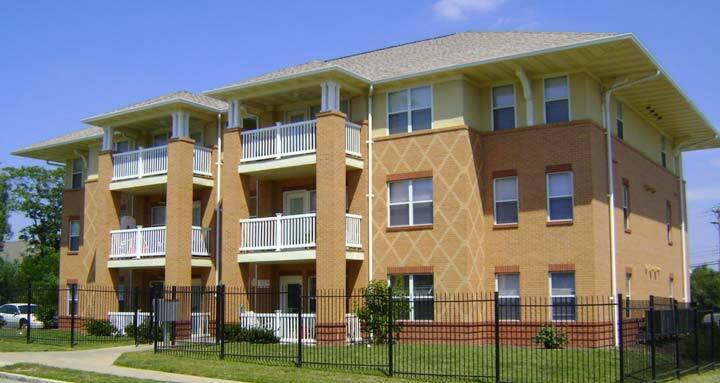 Construction completed on the apartment building to serve as subsidized housing options for young moms when they leave Almost Home. Became licensed to house pregnant and parenting teens in the foster care system. Became a United Way partner organization. Became a key partner in St. Louis County Children Services Fund. Alumni Support Program (ASP) started, to further serve young moms after their time at Almost Home. Became Deaconess Foundation impact partner. Almost Home couldn’t succeed without the support of our partners in the St. Louis area. They are critical to our strategic planning and long-term success to impact young lives today and for future generations. For additional information, visit our Financial Accountability page.